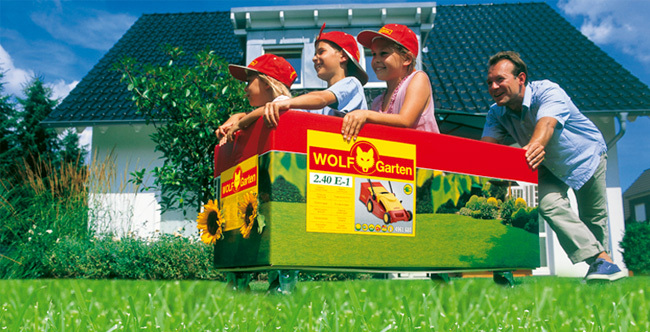 The 150cm long ZM150 Multi-Change® wooden handle is compatible with all WOLF-Garten Multi-Change® attachable tools. The high quality wooden handle, made from European ash, is very solid, sturdy and FSC®-certified, as the wood comes from exemplarily managed forests. The non-slip surface, which is protected by an environmentally-friendly open-pored water-based varnish, ensures pleasant handling. The ZM150 ash handle is shaped in the grip area and thus maintains an excellent feel. The anodised, rustproof aluminium tube, with its practical Multi-Change® safety lock, guarantees a safe and secure tool-to-handle connection.